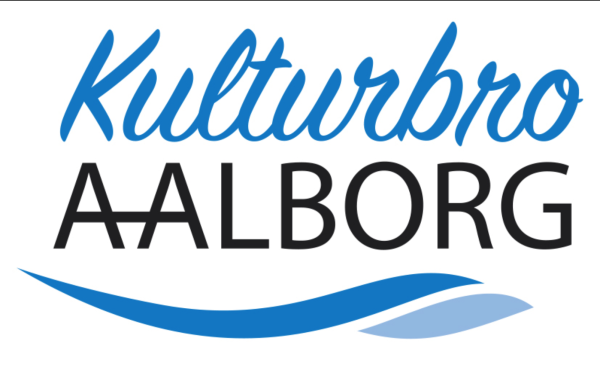 'Aalborg Kulturbro Forening' is the association behind 'Kulturbro Aalborg', which is the new bridge for pedestrians & bike riders, situated near "Spritten" and the western boat harbour, where it reaches to the northern side of Limfjorden. Aalborg Kulturbro Association's mission is to connect the two landsides, and create more culture & life across the both sides of Limfjorden. Since AaMAZE this year is held at the street art gallery 'Værket', which lays just by the Culture Bridge on the northern side, Aalborg Kulturbro Association & the AaMAZE Group decided to join forces, and so is collaborating as 'AaMAZE Kulturbro Festival' in this years special edition. Another strong collaborater this year, is the music association 'Musikforeningen 9400'. 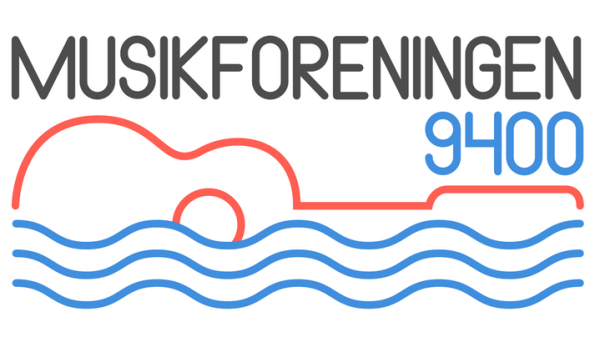 The major mission of Musikforeningen 9400 is to promote and create local culture events with livemusic on the northern side of Limfjorden, in Nørresundby. With intertwining values & mission, Musikforeningen 9400 became yet another valuable partner in this years special edition. 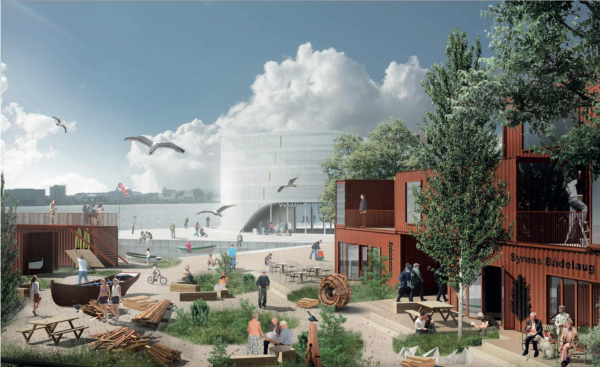 ​AaMAZE's 3rd partner this year is Stigsborg Waterfront, which is the project group behind the urban & recreational development of the northern area between 'Limfjordsbroen' and 'Limfjordstunnellen'. The vision of the Stigsborg Waterfront project is to create an attractive residential area, together with commercial buildings and recreational areas, side by side with the waters of Limfjorden. Since the Stigsborg Waterfront group also is interested in creating culture & events on the northern side of Limfjorden, Stigsborg Waterfront group became a natural addition to this years AaMAZE Kulturbro Festival.